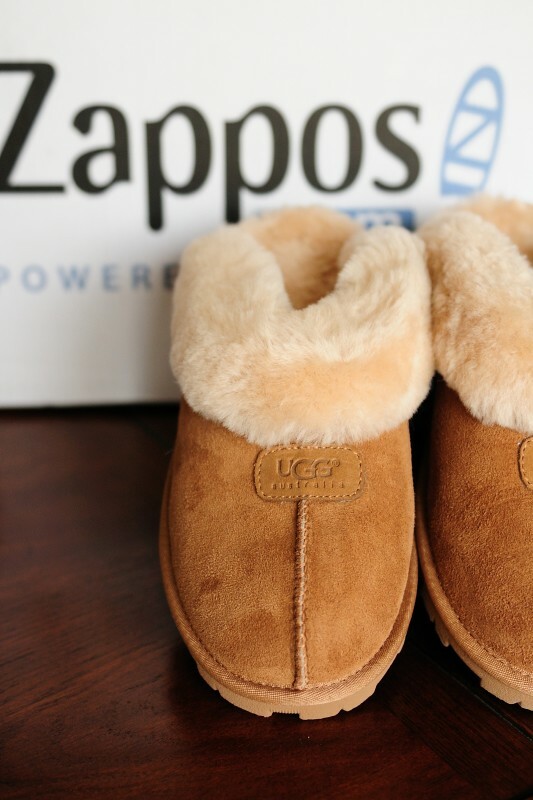 This is our second experience with Zappo's and once again, they have impressed us with their great service and fast shipping. Ordered Saturday evening, arrived today. Wow. Erica's latest [expensive] purchase. Yes, she agreed to pay for them herself, draining her account down to about 20 bucks.